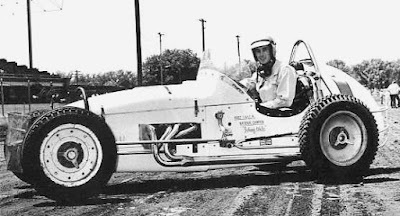 Dayton, Ohio (June 15, 1963) – Johnny White, the Warren, Mich., flash, gunned his Weinberger Homes Chevy to an easy victory in the 30-lap IMCA sprint car feature at high-banked Dayton Speedway on Saturday night. 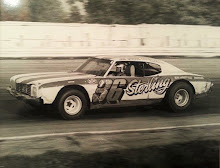 Finishing second, 12 seconds behind, was Bob Coulter in the Alfater Chevy, and in third place was Al Smith behind the wheel of the Steck Buick. The first sprint car ever run under the lights at Dayton drew a crowd of 5,500, which prompted promoter Lefty McFadden to schedule another IMCA show a month later. 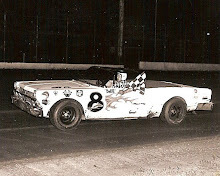 Starting outside of the front row, White spurted ahead of polesitter Red Amick at the drop of the green to take the lead in turn one. Amick, making his return to racing after a two-year retirement, gave chase to White for 10 laps. 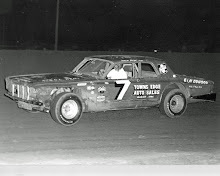 Then Coulter and Smith began to catch Amick and both went around him on lap 21. 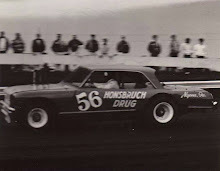 Amick held on for fourth place as Norman Brown copped fifth. 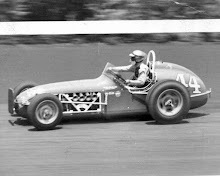 A field of 22 cars took qualifications with Arnie Knepper in the Diz Wilson Chevy setting fast time of 18.94 seconds (102.597 miles per hour). Knepper would be sidelined with a problematic oil leak for the remainder of the evening, however. White, Amick, and Ray Duckworth were heat winners while Coulter picked up the victory in the trophy dash. Buzz Barton took honors in the semi-main.